Morgan Reach, which provides technology-led accountancy, taxation and business solutions, has joined the sponsorship line up for this year&apos;s Birmingham Post Business Awards. The 20-strong firm of chartered accountants offers a diverse range of services from offices in Birmingham, London and Manchester. This year it is once again backing the New Business of the Year category - one of 15 awards up for grabs at the ceremony in Birmingham later this year. 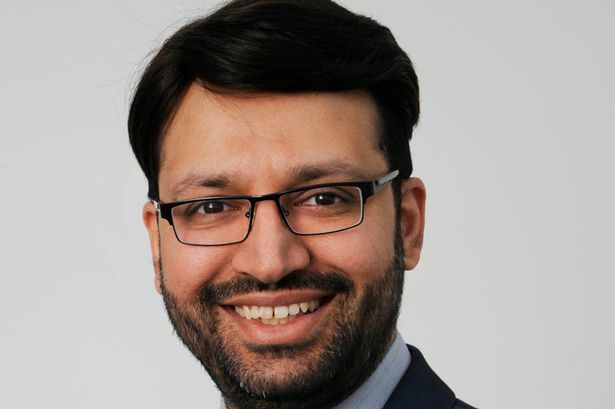 Kamran Shaikh, managing director of Morgan Reach, said: "Starting a new business is not easy as it requires a lot of determination, resolve and grit. "As accountants, we are very well aware of the challenges faced by new businesses during those initial 12 to 36 months. "New business owners have to sacrifice a lot to make their business a success. "Challenges come their way in many shapes and forms, ranging from financial, personal, and physical to emotional. "Our main reason for selecting this category is to acknowledge and appreciate the efforts made by new businesses in their early months and years." Morgan Reach has been serving the local business community for the last ten years. Mr Shaikh added: "Since our establishment, we have helped hundreds of local businesses achieve their potential by assisting them to grow and create wealth for the region&apos;s economy. "An event like the Birmingham Post Business Awards is one of the examples where we actively take part to support, encourage and acknowledge the contributions made by the business community in developing the local economy." Looking ahead, he said: "The Making Tax Digital initiative is coming into force in April 2019. "This new initiative will require the majority of business owners to maintain digital records using compatible software. "Over the coming year, our key focus will be to assist and enable our clients and other businesses to get ready for this critical change."